Dawna Gallagher-Stroeh is the Executive Director of Clean Water Sonoma-Marin. Contact her at 707-547-7006. The first U.S. Government-funded study investigating prenatal neurological damage from fluoride, Prenatal Fluoride Exposure and Cognitive Outcomes in Children at 4 and 6–12 Years of Age in Mexico, finds that each 0.5 part per million (ppm) increase in a pregnant woman’s urine fluoride levels reduced her child’s IQ by 2.5 – 3 points. The new study is unique in approach, size, and duration, but it joins over 50 other human-based studies finding evidence of fluoride-based cognitive damage affecting IQ. “This is significant because previous studies estimated exposures based on neighborhood measurements of drinking water fluoride levels, which are indirect and much less precise measures of exposure. 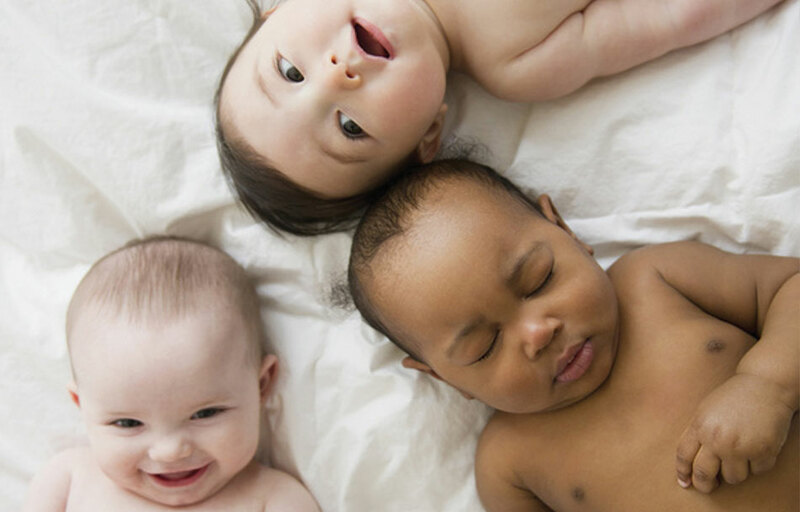 [Previous studies] also looked at children’s exposures instead of prenatal exposures or had much smaller sample sizes of subjects to study,” said Dr. Hu . 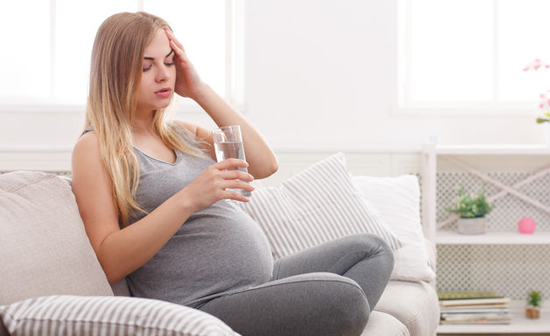 The study found “…higher levels of maternal urinary fluoride during pregnancy (a proxy for prenatal [placental blood] fluoride exposure) that are in the range of levels of exposure in other general population samples of pregnant women as well as nonpregnant adults were associated with lower scores on tests of cognitive function in the offspring at 4 and 6–12 y old.” Read the full article. North further reports: Mexico, like most nations, doesn’t fluoridate its water. The ADA [dismisses the study because] the women were mainly getting their fluoride from consuming fluoridated salt or varying natural levels of fluoride in the water. In fact, in other contexts, fluoridation proponents frequently say, “A fluoride ion is a fluoride ion.” Read the full article. When asked by a student, “Why are people not being seriously poisoned by drinking fluoridated water?” fluoride researcher Dr. Richard Sauerheber (B.A. 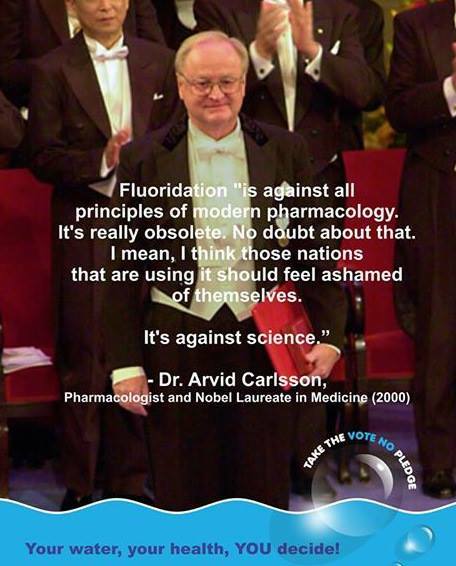 Biology, Ph.D. Chemistry) replied, “Very few if any fluoridation promoters understand that fluoride at any level in the blood exerts toxic effects to varying degree in man and animals. “At 3-4 ppm, as happened with citizens in Hooper Bay, AK during an accidental overfeed, this level is lethal (one victim perished from fluoride-induced heart block). “At 1 ppm in the blood, as occurred in kidney dialysis wards where blood levels matched the level in the feed water, patient morbidity escalated (perishing from heart failure by a different mechanism over months of time). 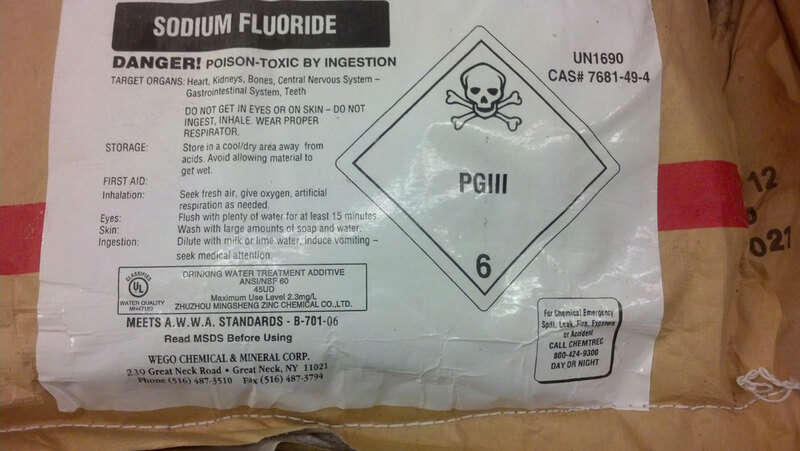 These events led to an FDA warning that fluoridated water cannot be used in kidney dialysis. “At lower levels, around 0.1 ppm as occurs in people consuming fluoridated water, the chronic toxic effects are incorporation of fluoride into bone permanently, causing formation of bone of poor quality, and in some people hypothyroidism, and effects on the brain with IQ lowering and possible ADHD increases. 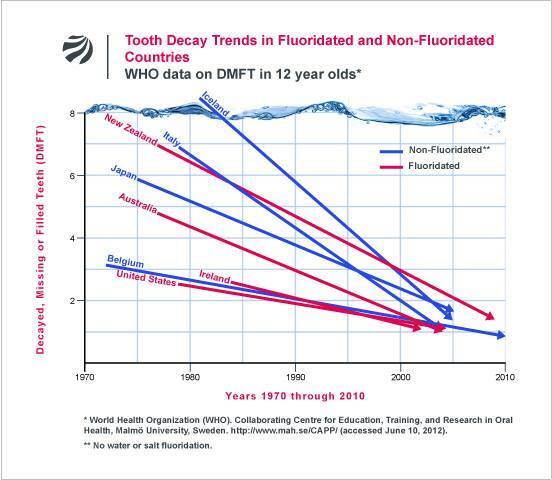 “Of course adverse effects on teeth enamel, hypoplasia or dental fluorosis, continues to skyrocket in incidence in U.S. teens where blood fluoride blocks normal enamelization during teeth development in children. In other words, people are already being seriously poisoned by drinking fluoridated water. See Dr. Sauerheber’s full Comment. At the September 2016 Sonoma County Dental Health Summit, our Public Health Officer was enthusiastic about the study, Effect of Supplementation of Fluoride on Maternal Periodontal Health, Preterm Delivery, and Perinatal Well-Being (clinical trials for the study began in 2015 and continue to the present). In-utero fluoride exposure adversely affects a child’s IQ, the FDA has not approved fluoride for ingestion, and yet researchers are experimenting on pregnant women by prescribing fluoride supplements. In the middle range, a few IQ points might not be missed, but lowering average IQ means, at the high end, fewer gifted people solving society’s problems, and more mentally deficient people that society would have to deal with and care for. A cavity can be fixed, but a child’s brain, once damaged, cannot. 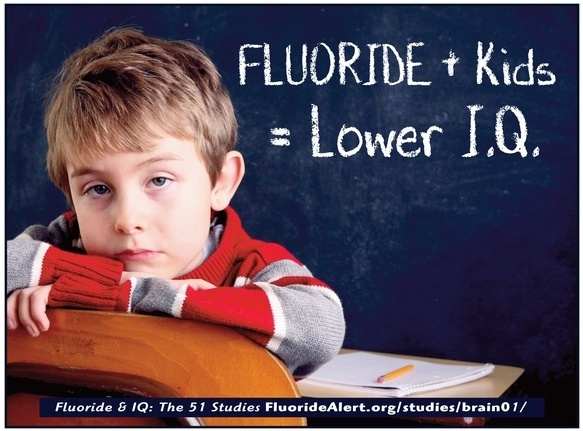 The results of the first ever US government funded study on the effects of fluoride on IQ have now been published. A team of researchers funded by the National Institutes of Health found that low levels of fluoride exposure during pregnancy is linked to significantly reduced IQ in children, according to a study published on September 19, 2017, in the journal Environmental Health Perspectives. We must warn our expectant mothers! 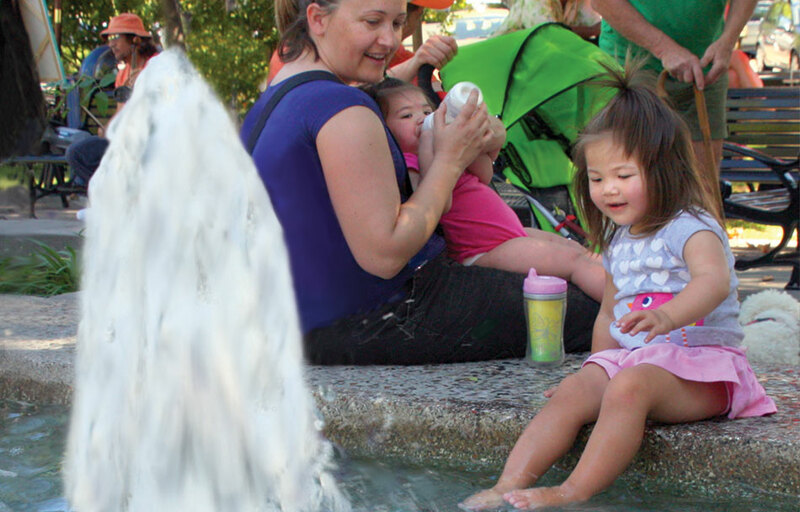 In 2014 Safe Water Healdsburg presented Healdsburg City Council with a letter signed by hundreds of concerned residents requesting that the standard CDC warning concerning fluoride consumption by infants be printed on our water bills. Regretfully, City Council rejected the public’s request. In light of the findings of this new study it is imperative that we warn our expectant mothers that ingesting Healdsburg’s fluoridated water will likely reduce the IQ of their unborn children. Join us at the City Council Meeting on Monday, October 2 at 5:30pm and let the council members know that the city has a moral obligation to warn our families about the dangers that come with ingesting our fluoridated water. It’s official: the Fluoride Action Network, along with a coalition of environmental and public health groups, has filed a complaint in the U.S. District Court for the Northern District of California against the Environmental Protection Agency (EPA) in response to their denial of our petition under Section 21 of the Toxic Substances Control Act (TSCA) seeking a ban on water fluoridation. This may be the lawsuit we have all been waiting decades for. Industry, legal, and environmental observers following the EPA’s implementation of the new TSCA law have pointed out that a lawsuit challenging the EPA’s denial of our petition would provide a test case for the agency’s interpretation that petitioners must provide a comprehensive analysis of all uses of a chemical in order to seek a restriction on a particular use. 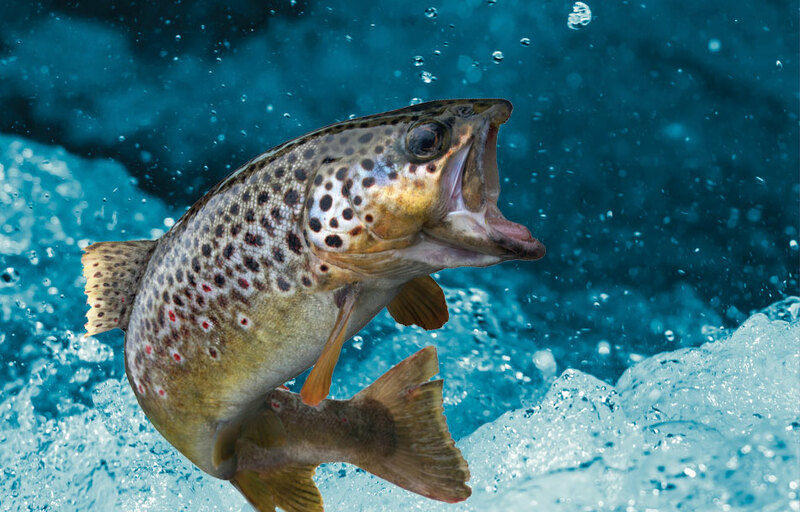 Legal experts have suggested that the EPA’s interpretation essentially makes the requirements for gaining Agency action using section 21 petitions impossible to meet. New York – November 30, 2016 – A coalition of environmental, medical and health groups have served the Environmental Protection Agency (EPA) with a Petition calling on the Agency to ban the addition of fluoridation chemicals to public water supplies due to the risks these chemicals pose to the brain, reports the Fluoride Action Network (FAN). 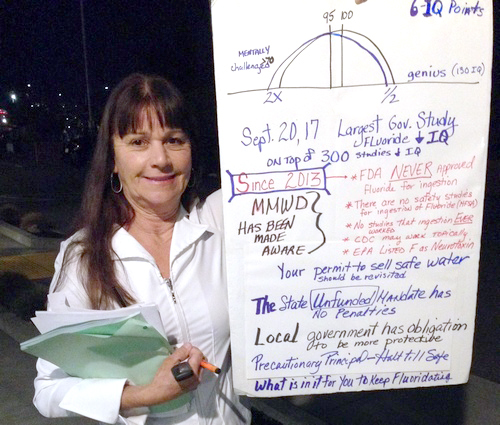 The Petition, which includes over 2,500 pages of supporting scientific documentation, explains that “the amount of fluoride now regularly consumed by millions of Americans in fluoridated areas exceeds the doses repeatedly linked to IQ loss and other neurotoxic effects.” Signers include FAN, Food & Water Watch, Organic Consumers Association, American Academy of Environmental Medicine, International Academy of Oral Medicine and Toxicology, and Moms Against Fluoridation. “If EPA applies its own risk assessment guidelines to fluoridation, we believe it will agree that fluoridation poses an unacceptably high risk to the brain,” says attorney Michael Connett, FAN legal adviser. The Toxic Substances Control Act (TSCA) authorizes EPA to prohibit the “particular use” of a chemical that presents an unreasonable risk to the general public or susceptible subpopulations. TSCA gives EPA the authority to prohibit drinking water additives. 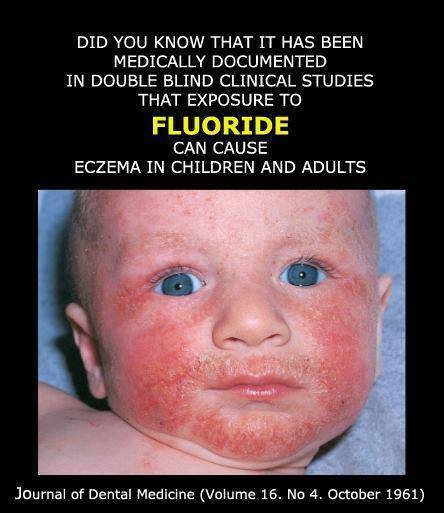 Subpopulations especially vulnerable to fluoride’s neurotoxic effects include infants, the elderly, kidney patients, and the nutrient deficient (e.g. iodine and calcium). Evidence also suggests that African-Americans may suffer disproportionate harm as well. We’re all familiar with the additive fluoride. But do you know what your daily requirement for fluoride is? In the 1940s and ’50s, dentists believed that fluoride was an essential nutrient necessary to build strong bones and teeth. Communities around the country started adding it to their drinking water. 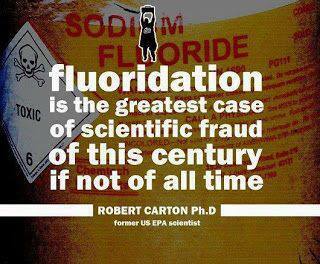 And the CDC heralded water fluoridation as one of the greatest public health feats of the 20th century. The goal was to reduce dental cavities, but the experiment turned out to be a big bust. Today, we also know how harmful fluoride is. In fact, the U.S. Agency for Toxic Substances and Disease Registry lists it among the top 20 substances posing the most significant threat to human health. 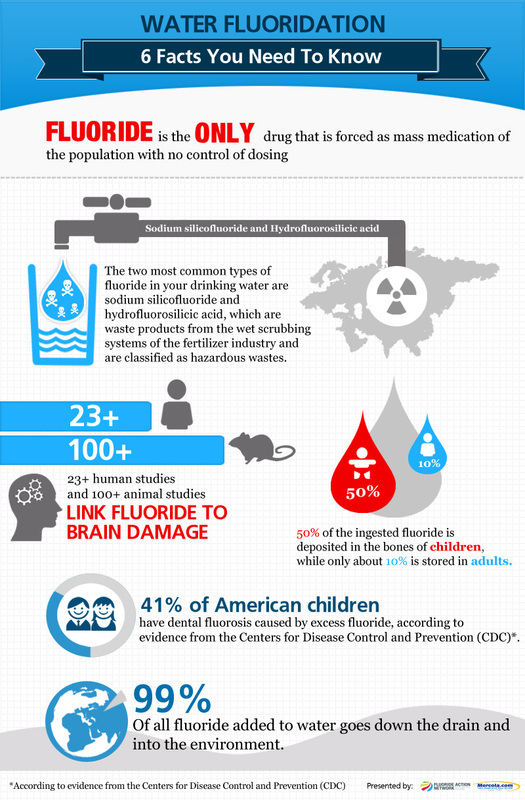 How does fluoride affect human health? 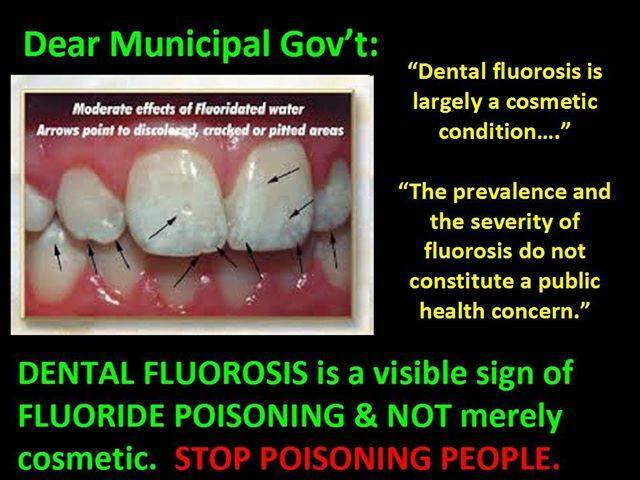 And the evidence about the dangers of fluoride keeps growing. New research now shows fluoride greatly increases your risk of an underactive thyroid (hypothyroidism). 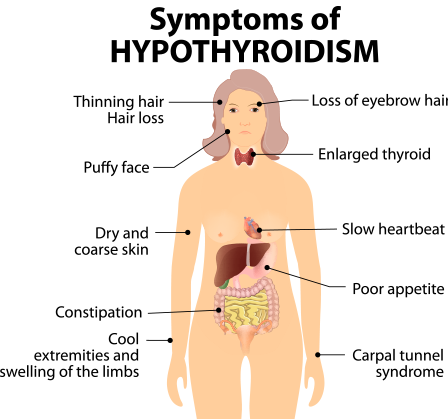 Hypothyroidism causes fatigue, weight gain, constipation, aches, dry skin and thinning hair. It makes you feel cold all the time. It can also cause slowed heart rate and impaired memory. And it’s a major cause of depression. 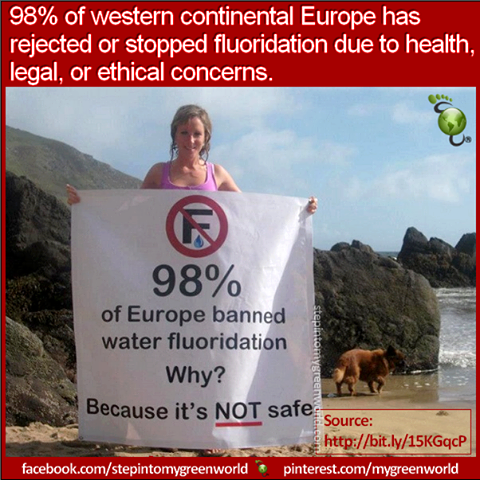 The new study looked at fluoride in the water supply in England. They found that low thyroid rates were 30% higher in areas with 0.3 mg of fluoride per liter of water.2 And that’s less than half the fluoride level in the U.S. The researchers in England also compared two communities. One had fluoridated water and one did not. They found that the fluoridated area was twice as likely to report higher rates of low thyroid. Fluoride is in antibiotics, prescription drugs like Prozac, non-stick pots and pans, and toothpaste. You’ll get it in iced tea, wine and beer made with municipal water. It’s in produce like lettuce and bakery products. I like to use fresh turmeric root in the kitchen. I grate it like ginger and add it to soups, stews, stir-fries, rice, or lentil dishes. You can also buy ground turmeric, but make sure it’s all turmeric and not mixed with curry. You can also take curcumin supplements. Look for one with at least 90% or greater “curcuminoids.” It should also contain piperine (an extract from black pepper). That increases the bioavailability of curcumin by 2,000%. Take 500 to 1,000 mg a day. 2. Filter your water. 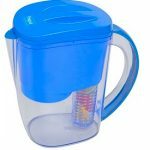 Most common household water filters like Brita won’t remove fluoride. Find one that specifically filters out fluoride like ZeroWater. You can also install a filter on your sink faucet and your shower (because fluoride can be absorbed into your skin). 3. Don’t use fluoride toothpaste. 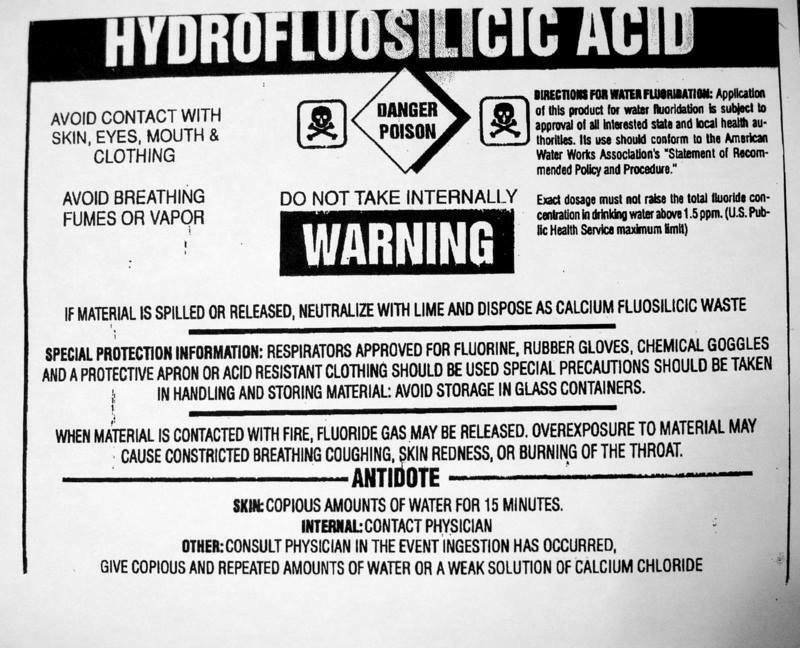 Fluoride toothpastes have to contain a poison warning. Don’t take the chance. There are plenty of good fluoride-free versions on the market. 4. Check your bottled water. Some bottled water comes right from the tap. To find out how much fluoride is in your bottled water, check out the Fluoride Action Network’s chart at http://fluoridealert.org/content/bottled-water/. 5. Buy organic produce. Pesticides have high levels of fluoride. Iceberg lettuce tests at 180 times the recommended levels. Citrus fruits, potatoes, grapes and raisins also have very high levels. Buy only organic versions of these foods to minimize your exposure. 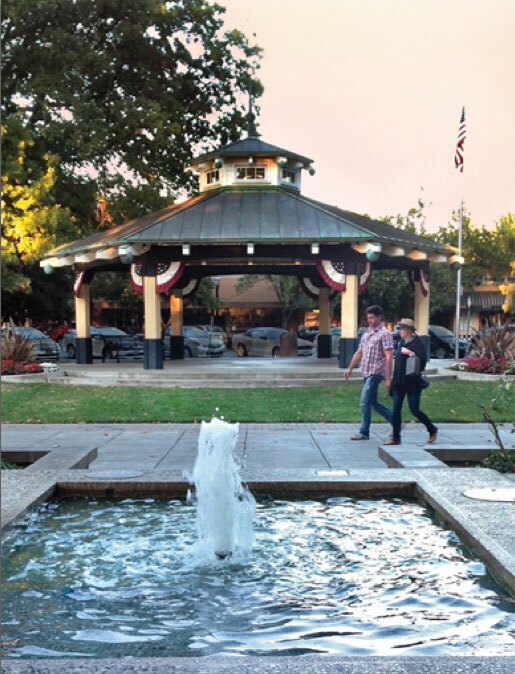 My family and I have lived in Healdsburg for 36 years, and in the area for 42 total. Our daughter and her family also live here. I understand fluoride occurs naturally in most water supplies. I grew up with fluoridated water, along with my three sisters. Our dad had great teeth, mom’s were not so great. Three of us have not so great teeth, one has great teeth. We all drank the same water for the first 18 years of our lives. I personally think that genetics has more to do with good teeth and bad teeth, not fluoride. Our daughter, and two of her children have developed dental fluorosis, which is overexposure to fluoride during the first eight years of life. This gives a mottled appearance to the teeth. 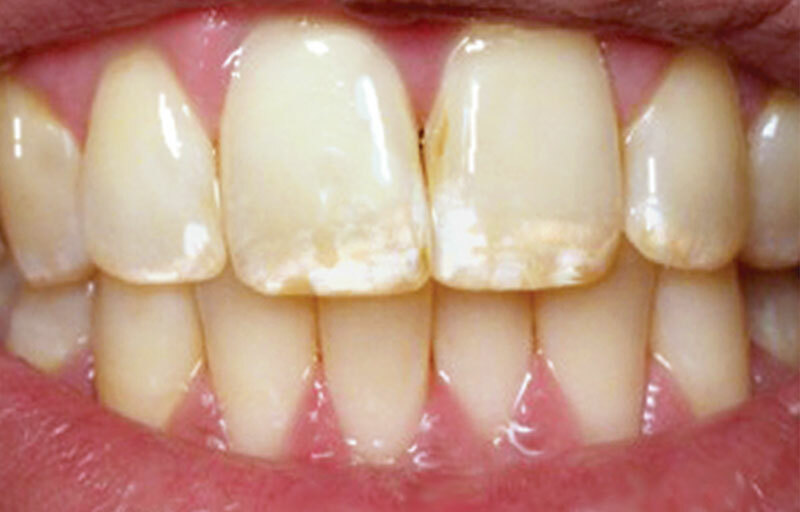 But, this fluorosis can also affect the skeletal bones. We don’t know yet if it has affected our daughter’s or grandchildren’s bones. Every body is different, and processes chemicals differently. No two are alike. So here are my points to think about, please. A study was done, not that long ago, that showed that Healdsburg teeth were no better than the rest of the county. You know we are the only city to add fluoride to our community water. If fluoride is working so well, why are Healdsburg teeth not the best in the county? Some folks have said that the minor amount of fluoride added is safe for everyone. Really? Well, obviously not safe for some of my family. I wonder how many other families may have a member or two with this condition. How many would it take for you to say, well, maybe it isn’t safe for everyone. If it was your family member, would you still feel that way? 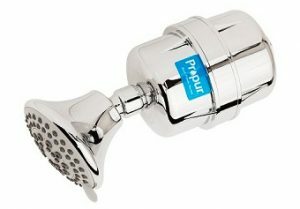 Our family has had to purchase very expensive water filters for our homes to filter out the fluoride. What about the families that cannot afford a filter or to purchase bottled water? What are they supposed to do? 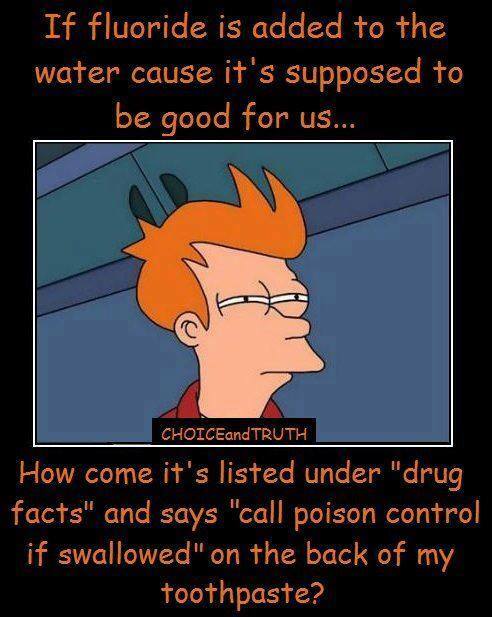 Continue to essentially poison their family members because one cannot do without water? There was a recent article in the Tribune about fluoride, what it is, where it comes from, how much and how it is put in our water. The one part of the article that bothered me was that it comes from China. 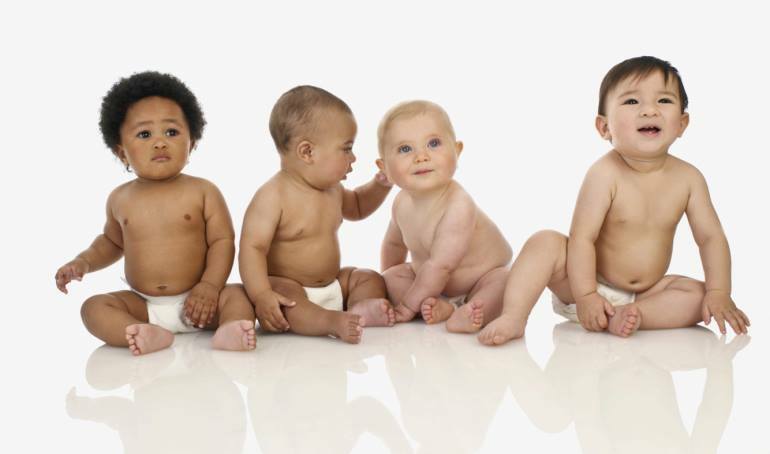 We all have read about or even been involved in items that have been recalled, made in China, that were found to have dangerous chemicals in them; children’s jewelry, creams, toys and many other items over the years. China does not have the same safeguards or regulations regarding products they make and export. And we are trusting something from them every single one of us in Healdsburg ingests on a daily basis? Did you know that because of studies done in China they do not fluoridate their own water? But they are selling it to us to put it in ours? Children can still get toothpaste with fluoride (most of them have it), and get fluoride treatments from their dentist. Not all experts agree that drinking fluoride is beneficial to teeth. 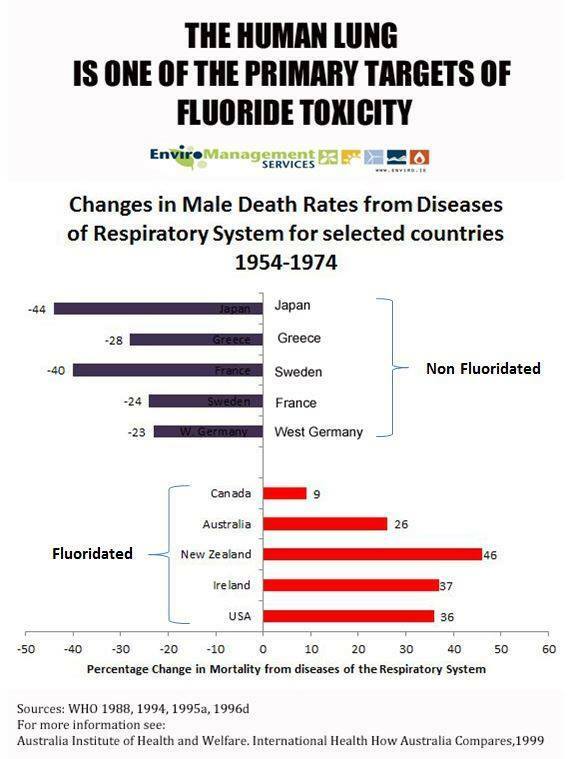 Fluoride put on the teeth, yes, but not in the stomach. Since fluoride is so cheap, maybe the city could donate the cost of the fluoride we put in the water to a fund for all the dentists in town to give free fluoride treatments to those who cannot afford it. 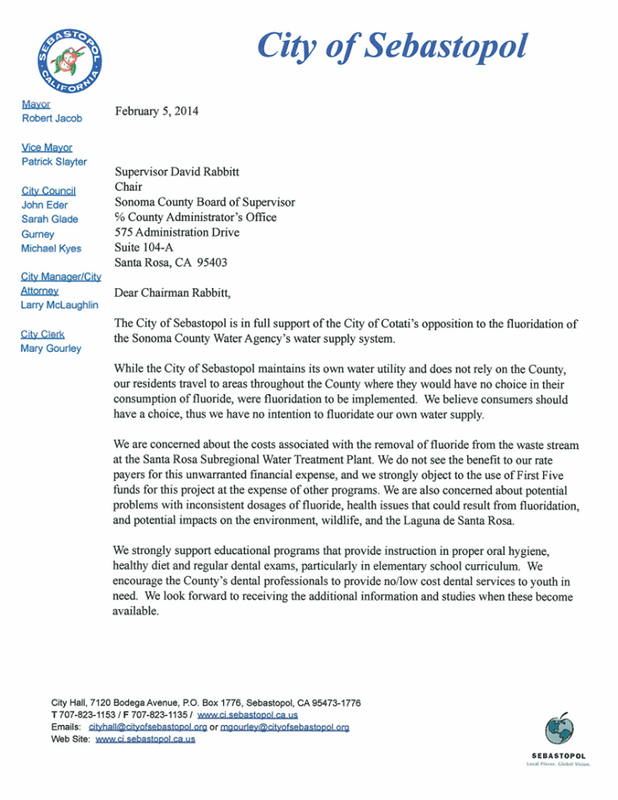 Measure T is asking for a moratorium on adding fluoride to our water supply until such time as the city can certify that the sodium fluoride put in our water is safe for all human consumption. The city of Healdsburg says that is impossible. How safe do you think it is? If your family was having health problems, or your neighbor’s family, would you still insist we keep adding fluoride to our water when a study showed it was not making a difference? How many people must be sick, or have bad reactions, for us to say stop, no more forcing our entire population to drink something that is making some of us sick. I am not trying to scare anyone, but to ask you as reasonable people, to think about this. I’m sure there are more people in town, like my family, who have problems but are unable or afraid to come forward. Please, give this some thought. If you would like more information, please go to www.fluoridealert.org/articles/50-reasons/ and www.safewaterhealdsburg.org.